Josep Rovira Paxau, known in the trials world as Paxau or “Paxi”. 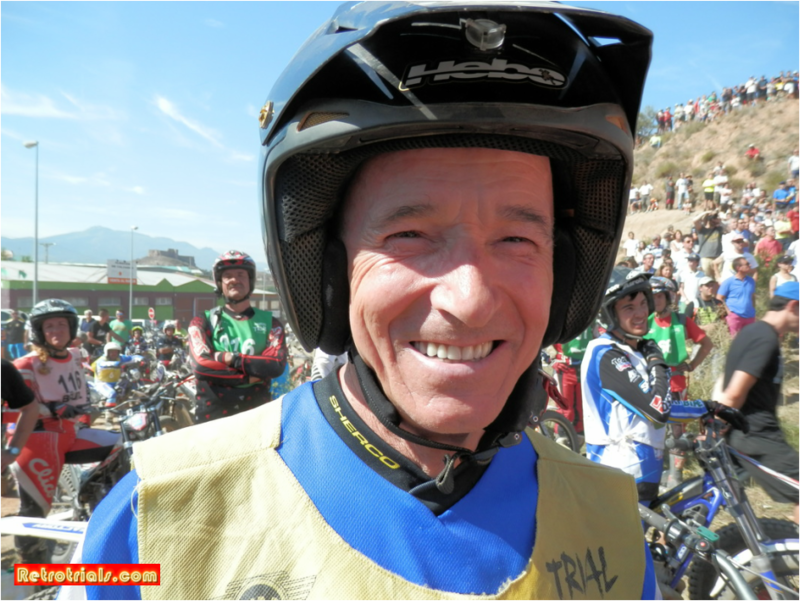 He is an internationally renowned Catalan motorcycle engineer specializing on the development within the trials World. His dedication and technical quality has resulted in Paxau being considered the ultimate expert anywhere around the globe. 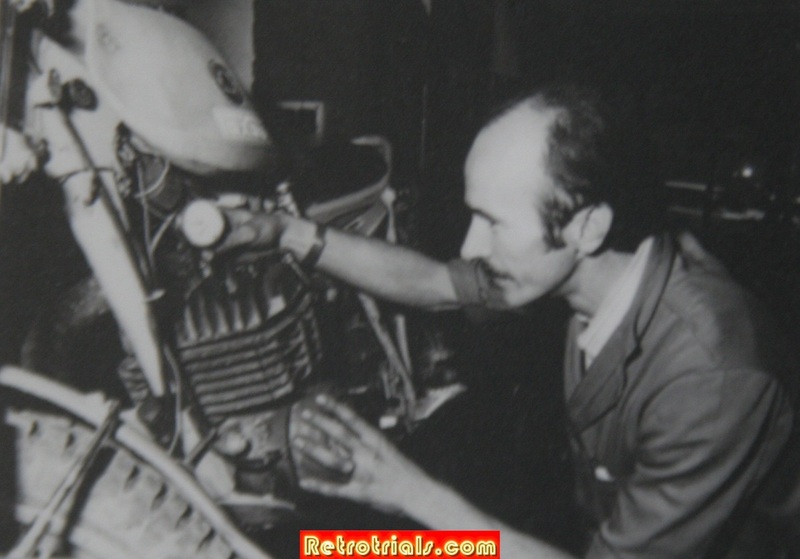 For more that 40 years Paxau has been the chief technical reference in this motorcycle discipline. He has dedicated himself to research and finding and introducing innovative technical solutions that have then become the standard. 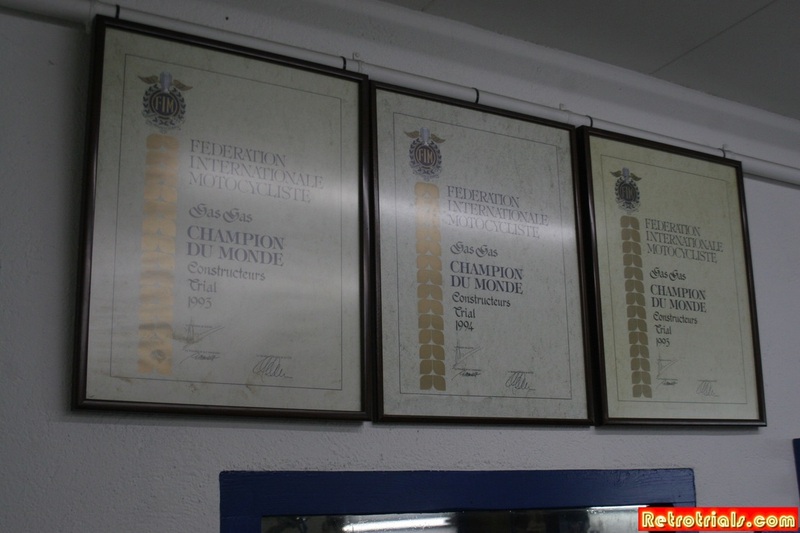 As a reference we indicate all the championships achieved on motorcycles prepared by Paxau. P: I was born 27-05-52 in Gurb. I spent my childhood there and in Granollers de la Plana. I am the son of a family of farmers and I have done this farming work for many years. When I arrived home from school, I had to milk the cows. I knew how to do this job because I had seen this all my life and I had to help at home always. This gives you a lot of grounding, as a farmer I was used to doing everything. At 14 I started a general mechanic apprenticeship and I did my placement at a factory that built machinery. A few years later I simultaneously studied “Oficialia”, which is similar to current technical engineering. That means that when I was 18 years old, I was able to conceptualize a part, draw it, design it and finally build it. I carried on doing mechanical work experience in different garages and also started tinkering with motorbikes, because I had some. Finally, I did work experience in a motorbike garage in Vic until I did my national service when I was 21 years old. The map below shows the centre points of Josep Paxau's career. Gurb is just 5km south of Torello where his workshop was and always has been located. 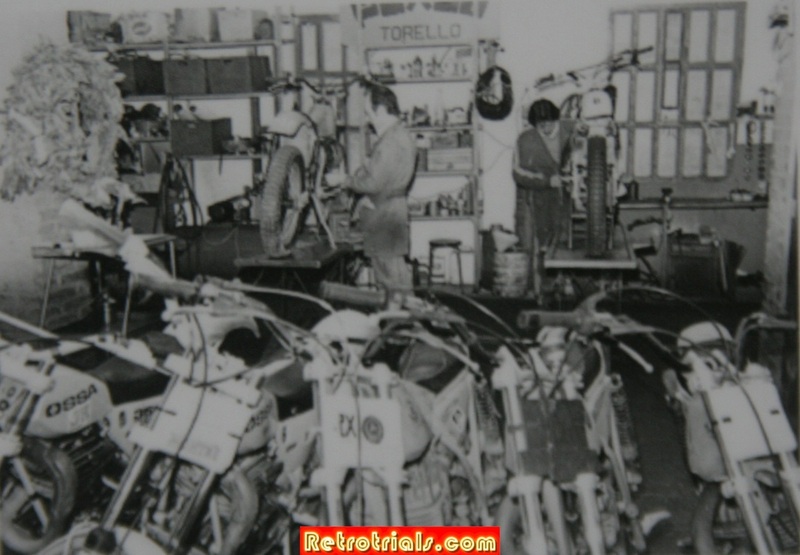 Barcelona is where Bultaco, Montesa and Ossa were located. In blue is Caldes mont de Montbui, where the Sherco factory is located. 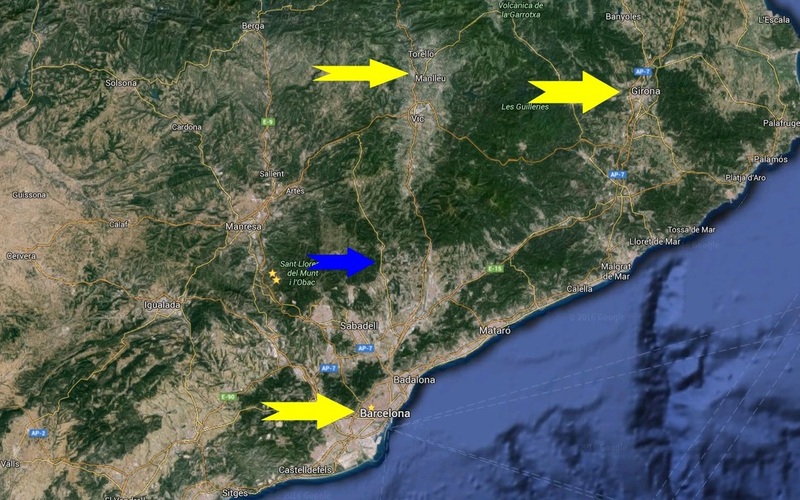 At the top right is Girona, where of course GasGas has always had its factory. Paxau's workshop in Torello, northern Spain. RT: How did you become interested in motorbikes? Did you have a brother or parents that liked motorbikes? P: We are 6 boys and I am the middle one. But I think it is the other way around because I have passed on the motorbike interest to them. My interest in motorbikes derives from being a farmer because at home I repaired the machinery that we had and I had a motorbike as a means of transport. In the end I started getting more involved with them. My first motorbike was an automatic Derbi. After a short while when trials started to take off, I acquired a 250 Ossa engine and I built a trials motorbike with this engine. I manufactured and built it . One year before my National Service at 20 years old, I started repairing my friends’ motorcycles in the farmyard. 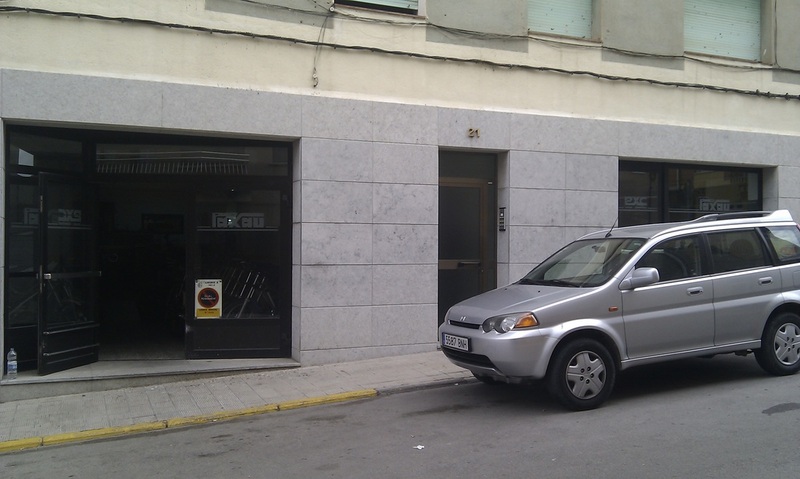 After returning from national service, age 23 in 1975, I built this garage in Torelló. I was encouraged by my friends as they said that there were no motorcycle garages in this area. After 2 years I got married age 25. RT: Tell us about the things that you did in your garage. P: Well, initially I did the maintenance of my friends’ bikes and selling. But always there were lots of ideas, so I started making changes to Bultaco Sherpa inlet, reed valves. 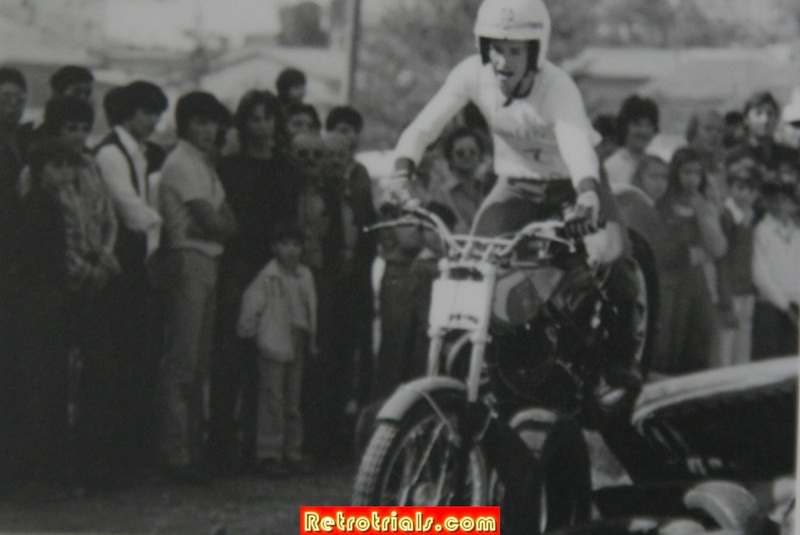 Later on I did more complicated things like a water-cooled Montesa Capra 125. I learned a lot from this one as I started from almost nothing. 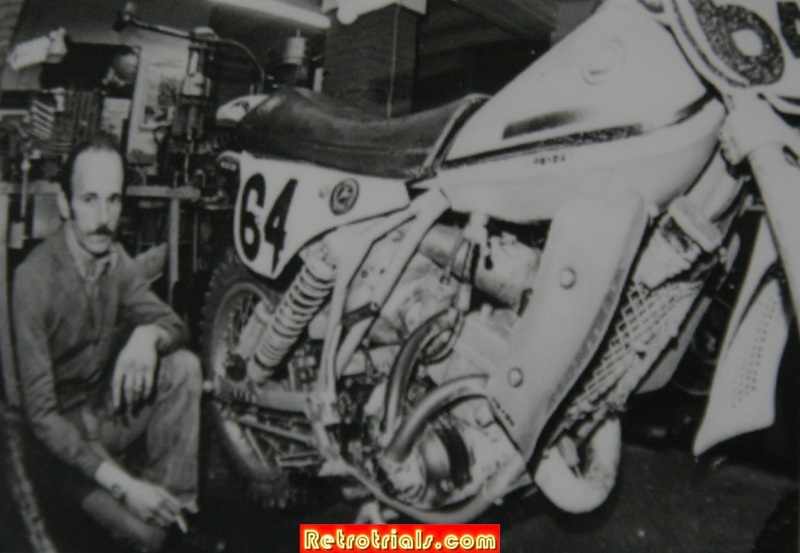 I raced in 1979 and I had a good relationship with Montesa because I did the official maintenance of Toni Arcarons’ 250cc and 500cc bikes.